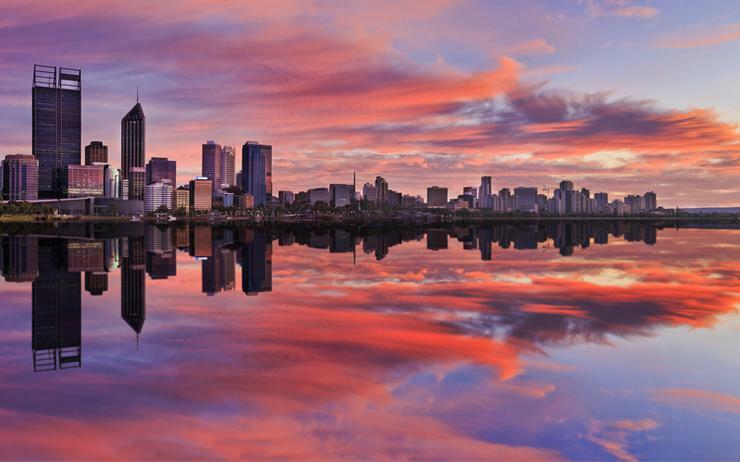 IT services provider CompNow has expanded into Western Australia with a new office located in Perth. Established in 1990, the business saw steady and continued growth in the region which led to the decision of setting up shop in Perth. The new office, located in Welshpool, was opened on 1 May with purpose-built facilities to provide customers with services ranging from digital signage, audio and video, unified communications to professional learning and development, certified training, service repairs and more. Stuart Creighton, an experienced consultant who has been with CompNow since 2016, has been appointed the Western Australia state manager. He has more than 20 years of experience in the industry, having worked for HPE from 1998 to 2014. Headquartered in Melbourne, CompNow already had offices in Adelaide, Cairns, Brisbane and Sydney. The company acquired four businesses during the past years and had 100 employees by 2007, today it counts with more than 220. CompNow also partners with Acronis, APC by Schneider Electric, Apple, Dell EMC, Epson, Extreme, Fujitsu, Lenovo, and many others. The services provider has recently helped non-profit organization Breakthru into a business transformation of its ICT environment across 34 locations in New South Wales, Victoria and Queensland. As part of this project, CompNow introduced Epson's WorkForce Pro RIPS printers to each office and existing laptops were replaced by Microsoft Surface Pro. Prior to the rollout, CompNow created a system image so devices were fully provisioned and bound to Breakthru’s network before being sent to employees. According to Breakthru executive leader, business performance Heather Hollingworth, CompNow swapped the devices within 24 hours. As previously reported by ARN, CompNow rolled Macquarie University’s management of more than 11,000 end user devices into a single platform as part of an eight-month project tapping technology such as VMware’s AirWatch and JAMF Pro for macOS. CompNow is also the reseller providing the 10,000 Apple devices being rolled out to the Victoria Police in a project involving Motorola Solutions and Optus.